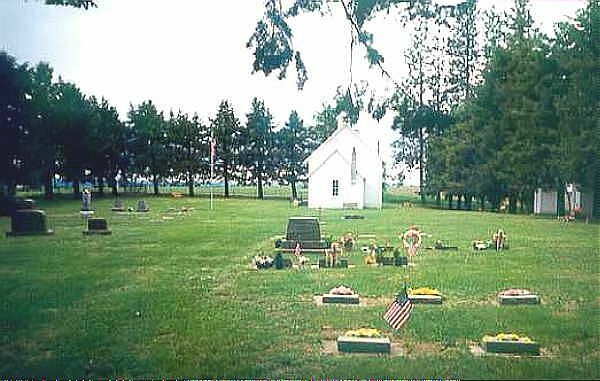 Bethany Memorial Cemetery, Kendrick, Latah County, Idaho. This has been chosen as an Idaho Historical Cemetery & Church. Services are held here every Memorial Day. It is well maintained.